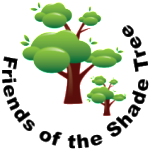 Thanks to Shade Tree member Kathryn Zitelli for this fabulous community idea. Stop by the Arboretum to enjoy a respite from your day. Did you want to try a new book, or decide to sit longer and forget to bring a book? 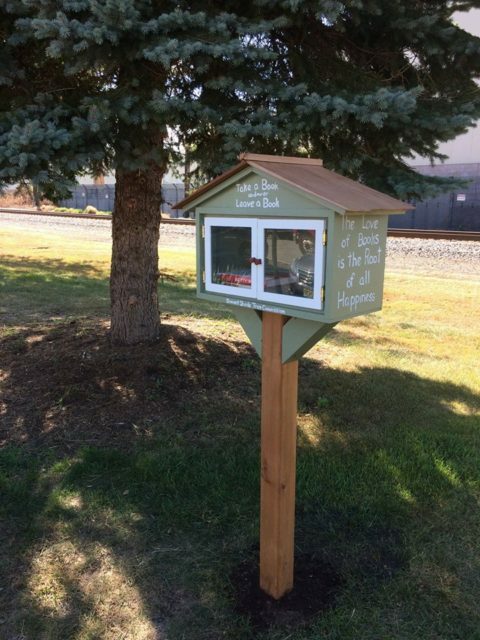 Checkout the new ‘lending library box’ and borrow a book. You are welcome to take it home and when done reading the book, either return it to the box, or donate another of your favorite reads for another member of the community to enjoy! Our very own Master Craftsman Tom Fisichella made this beautiful box to protect and store the books.